This is where RECON comes to the rescue. 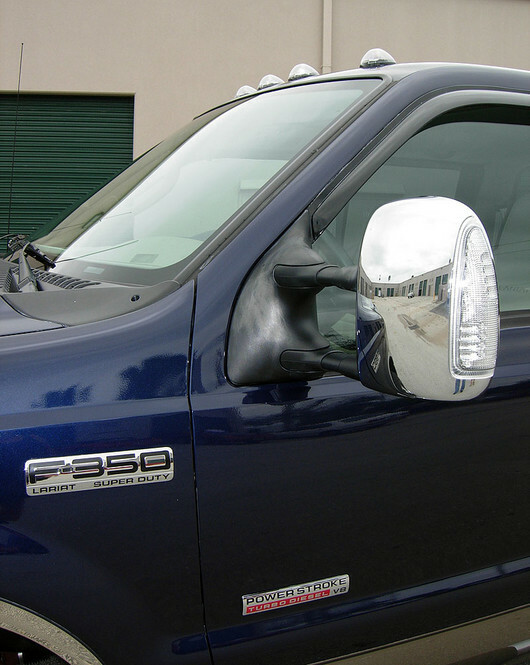 RECON LED Truck Cab Roof Lights are designed specifically to fit your vehicle and are a plug and play replacement for your factory roof lights. They include both amber and white LEDs to give the proper effect, not one or the other like some of the cheaper competition. 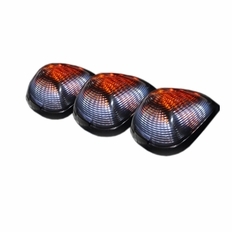 These lights are a plug and play replacement if your truck came with roof lights from the factory. A strobe pattern controller is also included. If your truck did not come with roof lights from the factory, you'll need to use the wiring harness that is included in the kit.